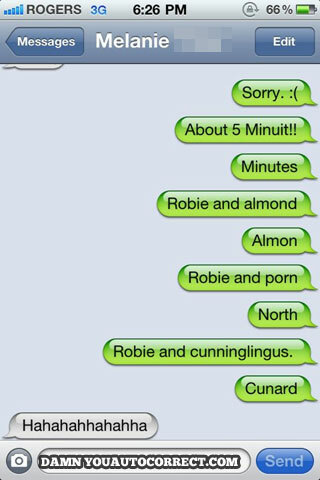 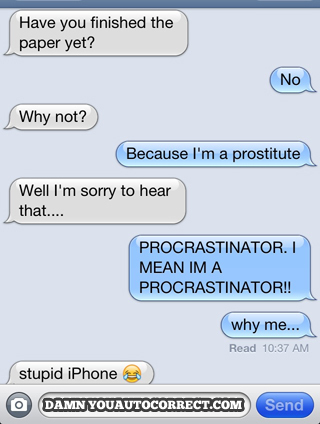 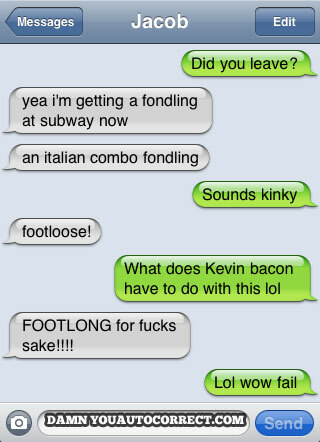 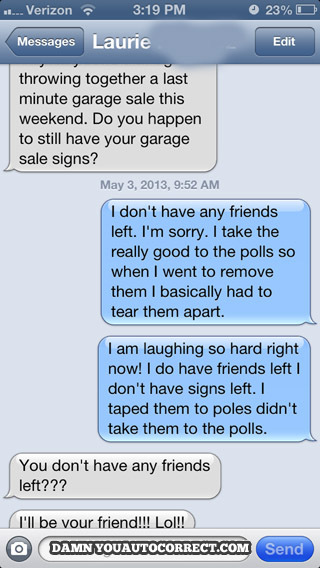 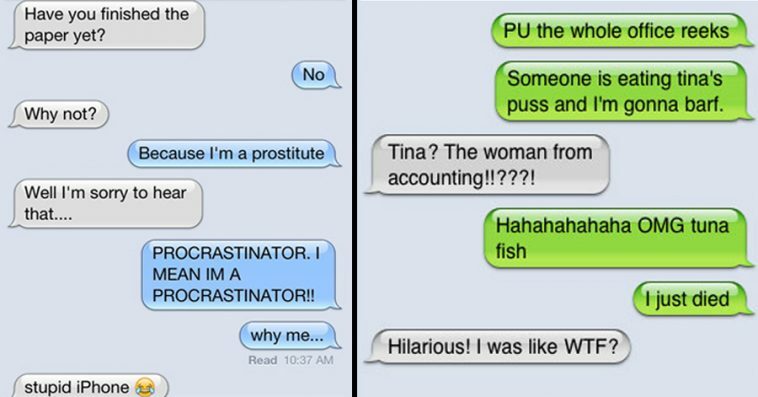 25 of the funniest text autocorrects ever. 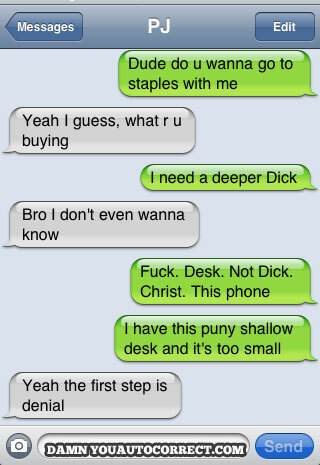 #10 cracked me up. 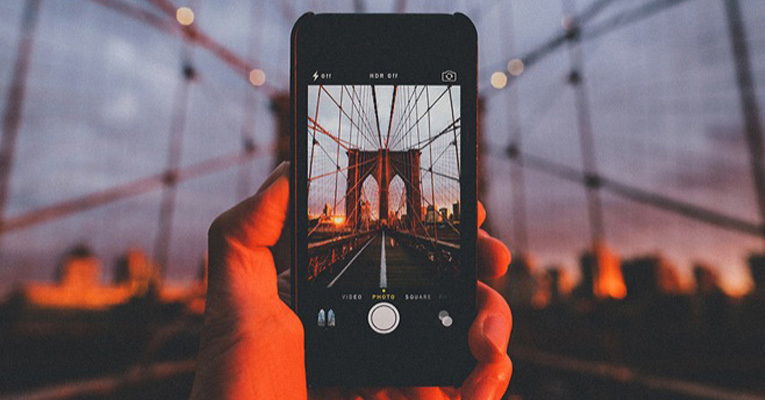 Smartphones are often a bless, they make our life simpler by carrying out the tasks we had to do manually in the past. 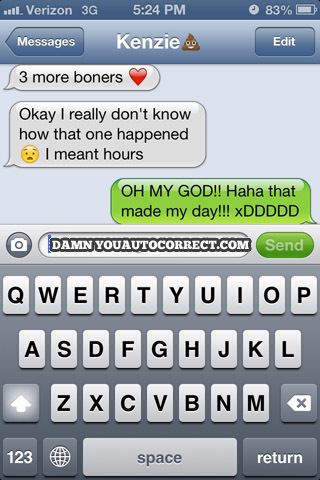 But sometimes it looks like that technology has gone a bit too far, like when our phones suppose to know what we are thinking and try to anticipate our words while typing a message. 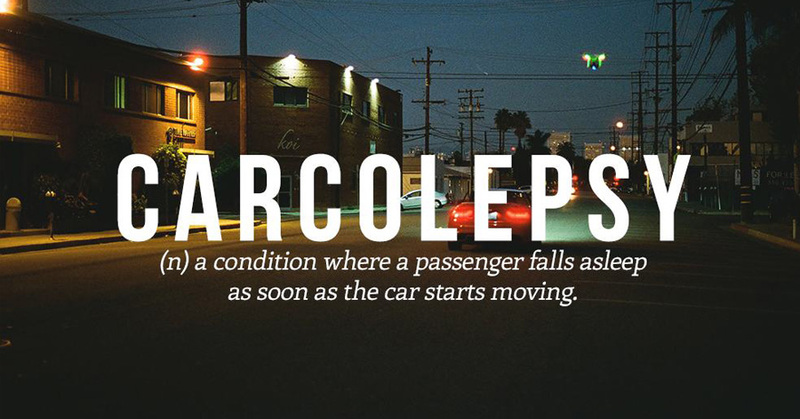 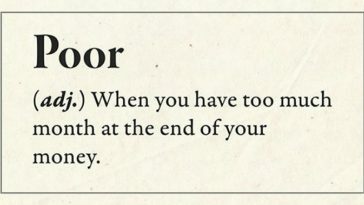 23 Brilliant New Words We Need In Our Dictionary Right Now. 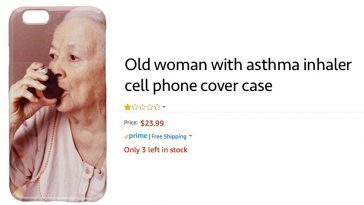 #9 Is Just Perfect!